Holy Crap! Been gone for 2 weeks and all hell breaks loose here!! Anyway.... any ever hear of something called "OLO"??? As with other imports... the Japanese never made it easy for imports to flourish there... even the Japanese themselves never much cared for a lot of foreign items. 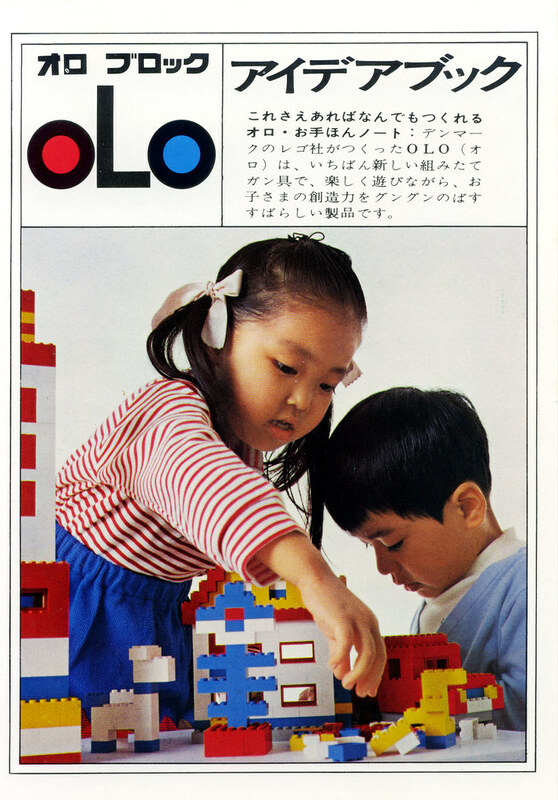 But due to a restricted distribution network and lack of accessibility to toy stores... TLG licensed a Japanese company called Fujisho Co. to make LEGO type sets for the Japanese market... from 1970-78... and this product was called OLO. 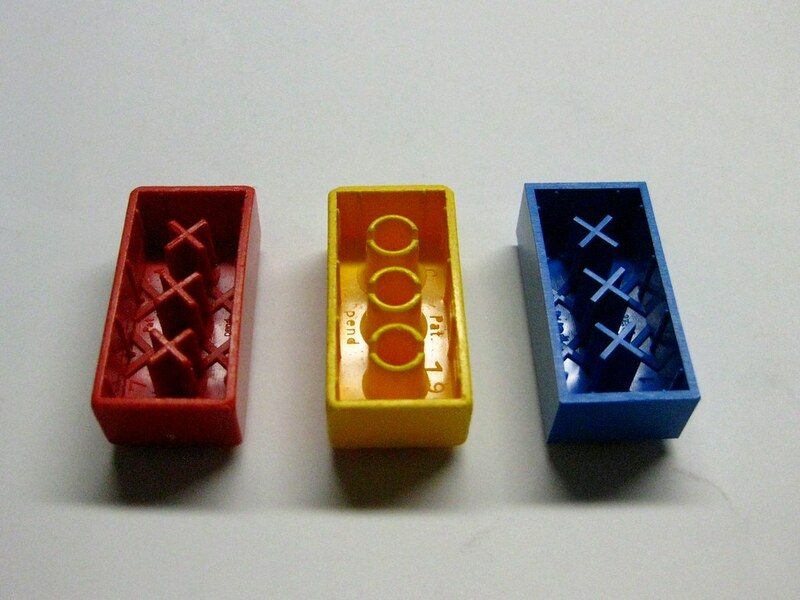 OLO used the same type of "X" bottom bricks as Minitalia did in the 1970s in Italy. 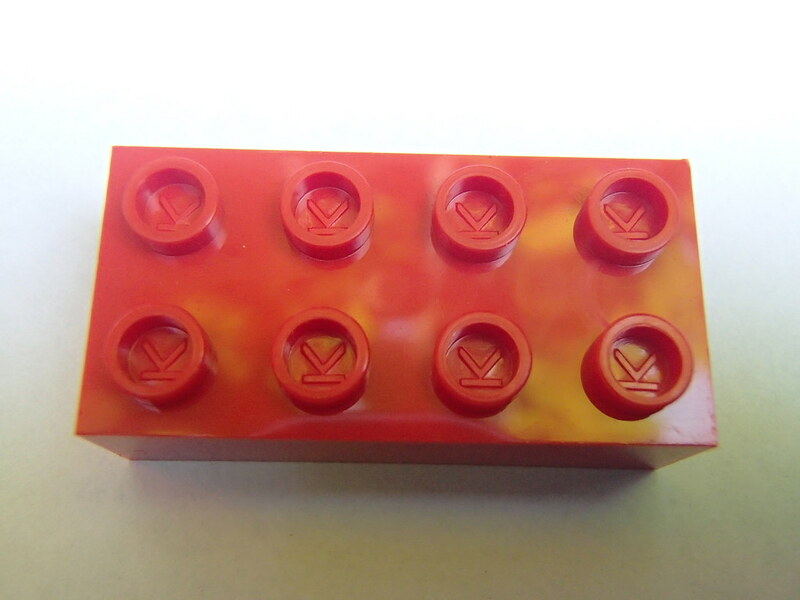 This was one of several patents that TLG had for their LEGO product... but this brick patent was apparently only used in Italy and Japan... and only in the early to mid 1970s. 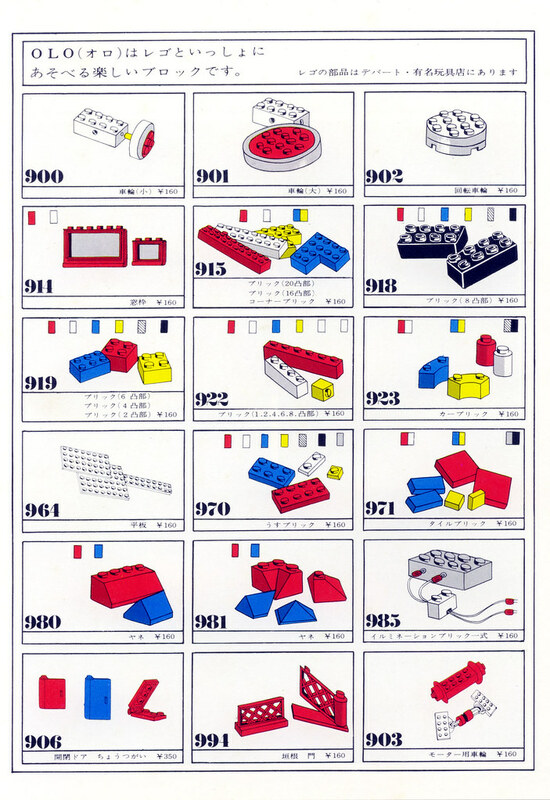 And here's the real reason that we know this to be LEGO.... the last page of the 1970 OLO catalog shows the parts packs available for the OLO system... and these are LEGO parts packs... with LEGO bricks (regular tube bottom). So OLO was sold in Japan alongside regular (not selling well) real LEGO... and OLO basic sets were about 1/2 the price of comparable sized LEGO basic sets. So if it was about half the price, did OLO sell any better in Japan than LEGO did, or was there still not a great demand for it? Well OLO helped... but it didn't totally solve the distribution problems for LEGO. Japan LEGO Dacta sent a brochure home with school children of Japan in 1986. 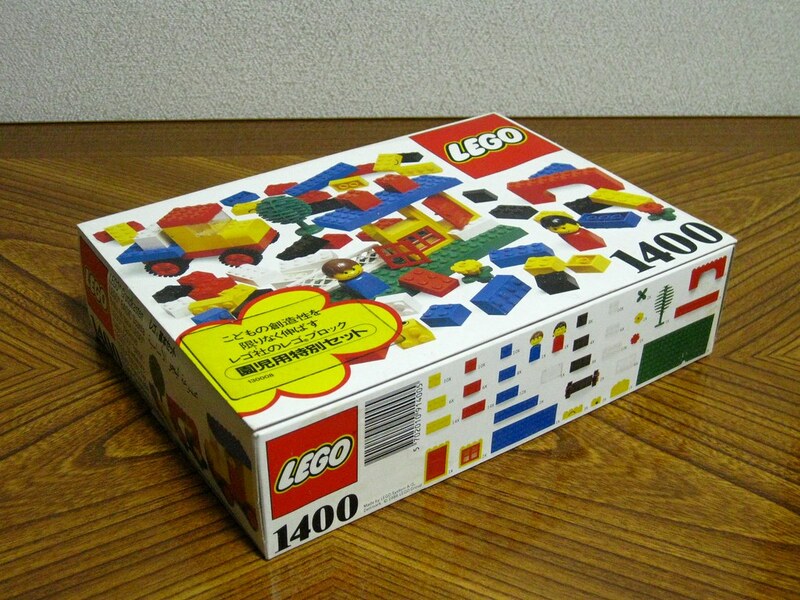 This brochure showed this LEGO set 1400. Parents were told that LEGO would help their children learn. 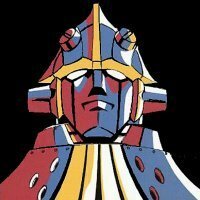 This was a good reason for many Japanese parents to order the set thru schools across the country. It was delivered to the schools for the children to take home. This introduction of LEGO to Japanese parents caused some parents to go local toy stores and ask about LEGO products. For those stores that didn't carry it, one would imagine that a few inquiries about it from parents would make the toy stores want to carry LEGO products. How well this actually worked is a TLG secret... but I'm sure it did help increase the availability of LEGO across Japan. Just how much... we don't know. This was a repeat of a similar scenario in 1956 when LEGO sets first came to Germany.... but there LEGO toy stores in northern Germany were skeptical about importing a Danish toy. 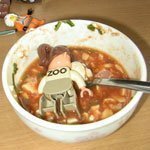 A few media ads by local media around the northern German city of Hamburg... caused inquiries to be made of local toy stores (none of which had carried LEGO)... and the final result is one of the highest saturations of LEGO in any country in the world (not of course directly related to this one action). One other thing that is very interesting about Japan was the LEGO Train System. Japanese collectors are not aware of the existence of 12V blue track era trains. So what likely happened is that the 12V trains and accessories were displayed in 1970 LEGO Japan catalogs alongside push and 4.5V trains... but it is probably likely that the Japanese licensee Fujisho Co. thought the 12V Train System too expensive to sell in Japan, so they were never actually introduced... beyond an appearance in the 1970 Japanese catalog. All very interesting. So far 12V blue track era trains WERE sold in Continental Europe... but were NOT sold in Japan, Britain, Australia, USA and Canada. More fodder for my collectors guide! Hahahahah... no that's the 138 "Electronic Whistle" Train... a VERY pricey and collectible set from 1969. Even the whistle/electronic unit alone (in a MISB box)... has sold for up to $500!! And that in 1978 TLG took over LEGO sales there. Thank you for that link Def!! Wow!!! The Japanese may not be the fastest fans in the world at embracing LEGO... but they sure do play catchup FAST in the MOC department!!! Wonderful creations!! And thanks for that feedback on LEGO really catching on in the last 5 years! One point I wanted to make about the white LEGO city (a beautiful construction!!). A few years back there was a big LEGO fest in Oslo Norway, where TLG made a huge amount of LEGO available for the general public to build with... all white of course... and they built some stunning buildings lined up one after another. I do believe that if you take away the "variable" of color... that the speed with which building can proceed is amazing. People aren't bogged down by trying to decide what colors to choose (or to find them). With all white.. it makes it just pure architecture... and the amount of building that can be done in a short time is quite amazing! Both images from my Dutch friend Maxx, these will be in the LEGO DVD/download chapter on OLO. That was interesting read. The OLO lattice fence definitely looks LEGO along with the door and everything else. 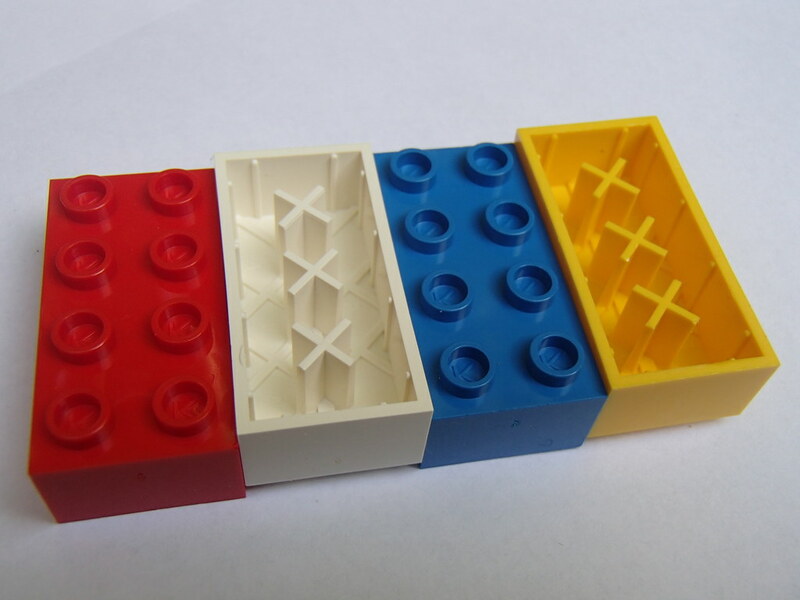 The bricks up above look like a Duplo block on top. Thanks Boxerlego... all the spare parts packs that were used with OLO were actual LEGO spare parts packs... imported to Japan from Denmark. The bricks and parts in those packs are regular LEGO parts packs... you wouldn't be able to tell the difference between a Japanese 994 Fence Pack, and one made for Continental Europe. Only the 4 OLO basic sets... 025, 050, 075 and 100 are designated as OLO... although again all the parts are made in Denmark. OLO is sanitation company in my country . 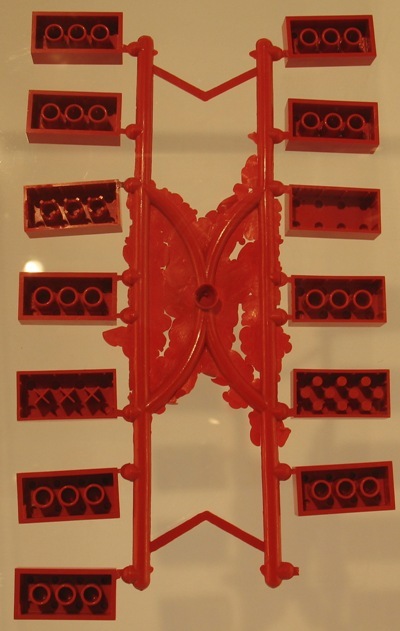 When TLG produced their 1958 LEGO Brick Patent... it was accompanied by one of these "brick trees". And in this tree we can see the patented mold style used for OLO and Minitalia LEGO Bricks (3rd from bottom on the left side). Very interesting that these brick molds date as far back as 1958... but were not used until 1970. I'm amazed to find out that the current brick design with thinner walls and tiny 'reinforcing stripes' (stripes which actually have more of a functional purpose than a structural one, but I can't think of a better descriptor) had already been thought of and patented as of 1958!